The Day Sail Program is the backbone of WSA’s on-the-water activities. Most new sailors are attracted to the day sail program because of the hands-on experience with our skippers in a relaxed and easy going atmosphere. 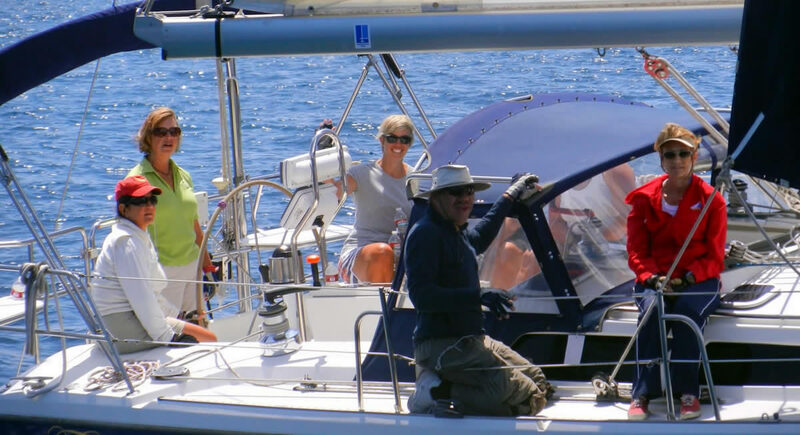 Even seasoned sailors participate to check out a different boat for a change or to get out on the water with friends. Emails are sent to WSA members regarding day sail events and you can use the CALENDAR link above to see the schedule of WSA activities. For information about day sail guidelines, visit this link and a PDF will open in a separate tab/window.